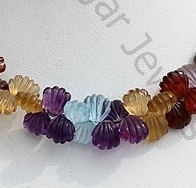 Ratna Sagar Jewels presents to you heartwarming collection of carved fancy cut shape in Semi Precious Stones. 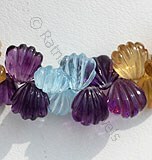 Now make a unique style statement on every occasion by adorning semi precious stones in fancy shape and designs. 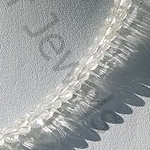 Every shape in our collection has a unique charm of its own whether it is carved leaf, heart, seeds, water drop beads and lot more. 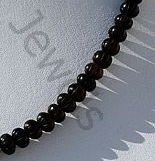 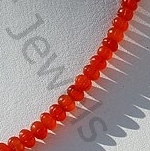 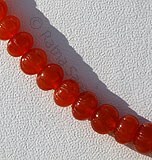 We also offer to make customize beads as per your specification. 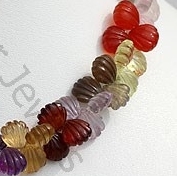 Browse through our collection that includes fancy carved beads made from gemstones like Crystal, Turquoise, Pink Amethyst, Lemon Quartz Gemstone, Smoky Quartz, Grey Moonstone, Carnelian Gemstone etc. 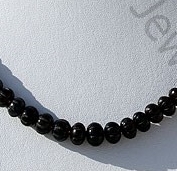 Go ahead and order these semi precious carved fancy cut beads from the top manufacturer and supplier of gemstones Ratna Sagar Jewels. 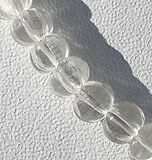 Crystal Gemstone is a variety of quartz, possess property of transparent with vitreous luster and are available in colorless with spiral carving, Rondelle shape. 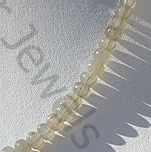 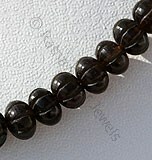 Natural Smoky Quartz Gemstone Beads possess property of transparent and are available in dark brown-black color with spiral carving, Rondelle shape. 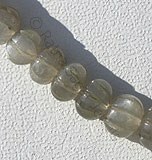 Grey Moonstone is a variety of natural feldspar mineral, possess property of semi-transparent with opalescent luster and are available in grey color with silky sheen in carved cut, Rondelle shape. 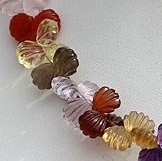 Natural Semiprecious Gemstone Beads possess property of crystal clear like Amethyst, Green Amethyst, Pink Amethyst, Citrine, Smoky Quartz, Rose Quartz, Lemon Quartz, Carnelian, Honey quartz, Crystal, Green Onyx with spiral carving, heart shape. 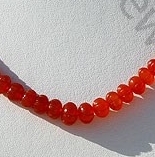 Carnelian Gemstone is a variety of natural chalcedony, which is treated to enhance color, possess property of semi-transparent with vitreous luster and are available in red-orange color with carved cut, Rondelle Shape.